In the age of social media, reporters on the scene of a news story face increasing pressure to produce fast, compelling tweets and status updates for their publications. This creates a challenge: How do you generate content while still reporting? I found seven mobile apps that can help reporters quickly produce compelling photos, video clips and other visuals that draw readers in — and encourage them to come back for more. I call this “cotton candy content.” It’s light to produce and easy to distribute and sometimes gives readers a pleasant buzz. We provide quality international journalists and support for Broadcasting Board of Governors services throughout the world. WebStringers recruits and manages a remote team of Cuban journalists, promoting democracy and independent media within Cuba. By providing multimedia researchers and bloggers, WebStringers enables Broadcasting Board of Governors staff to foster innovation across U.S. International Media organizations. 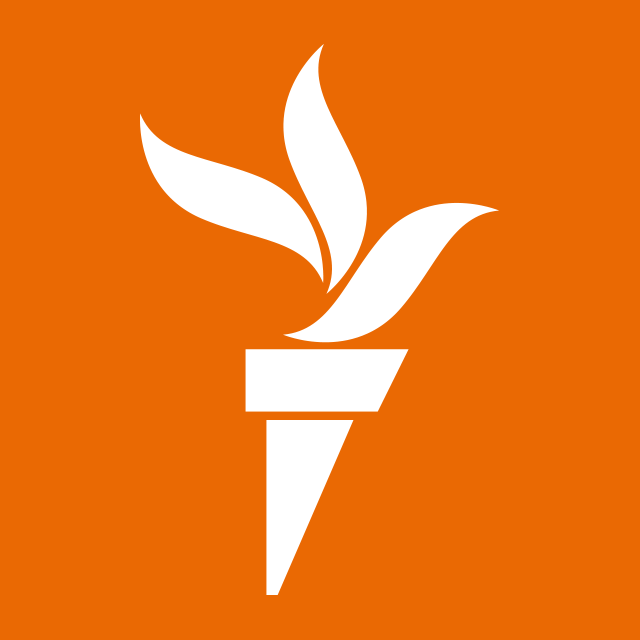 WebStringers supports VOA’s Armenian News Desk with relevant content and cultural expertise. 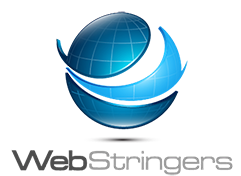 WebStringers supports RFE with a cross-cultural, multiple country audience research survey. WebStringers is producing a new Arabic language TV interview series about jihadists who defect from extremist organizations in Syria and Iraq. WebStringers manages a network of independent African journalists who report on local and regional events and promote free speech and democratic dialog. Copyright WebStringers, LLC 2019. All Rights Reserved.